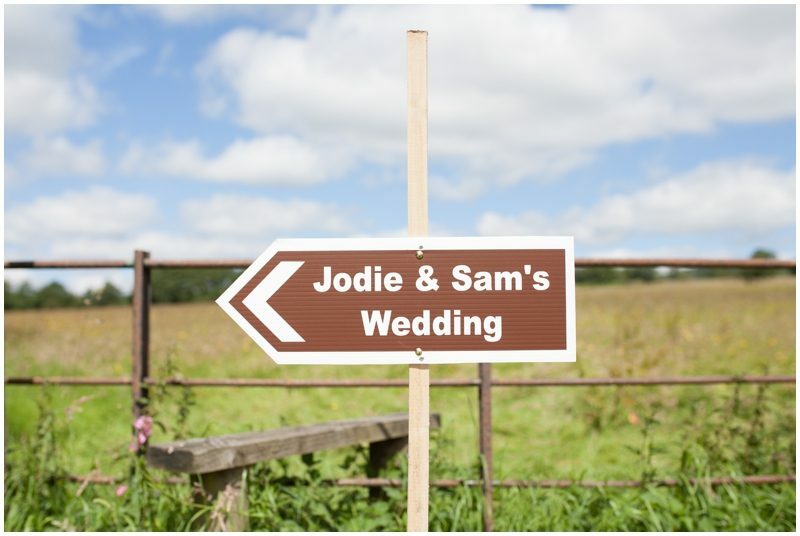 Jodie and Sam are from Sheffield there are very much and outdoors couple and love a good cup of tea. 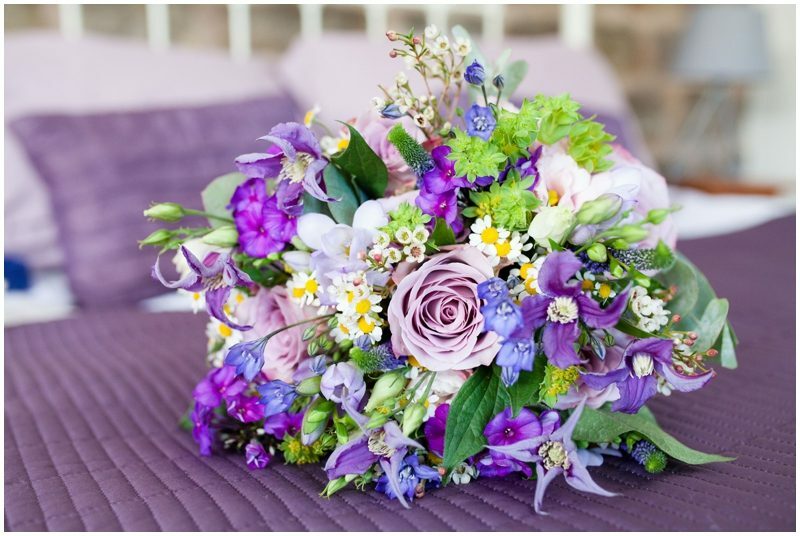 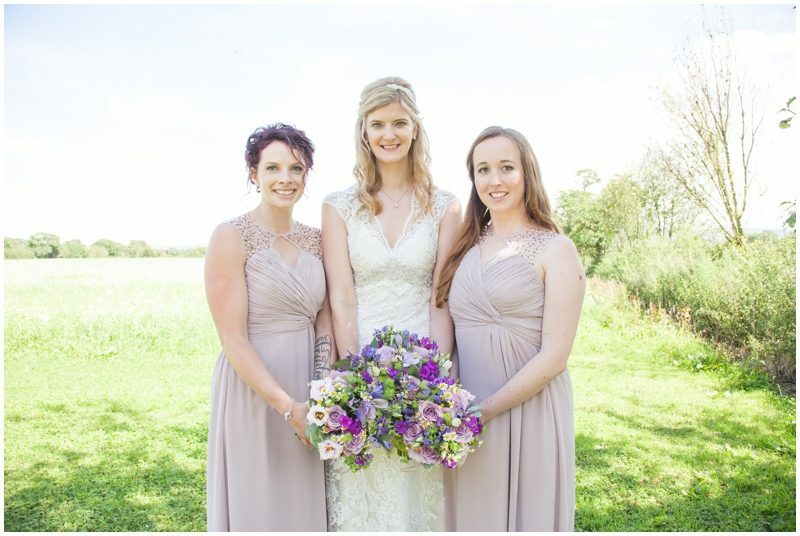 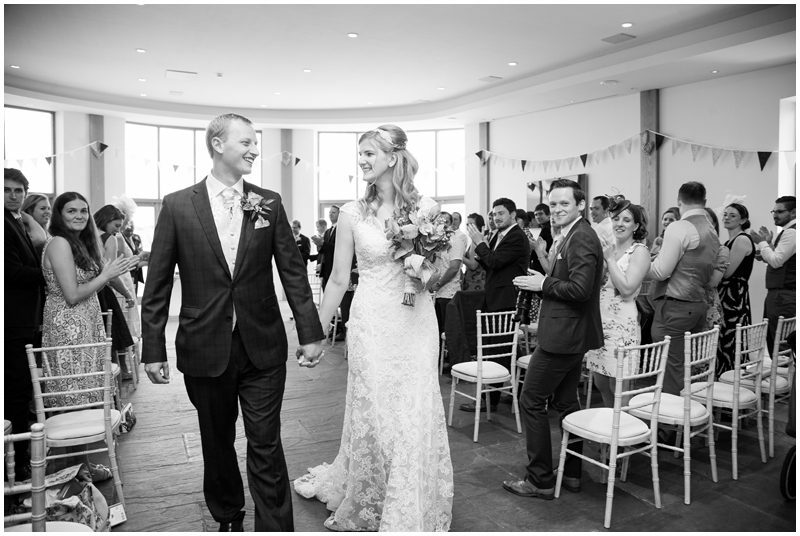 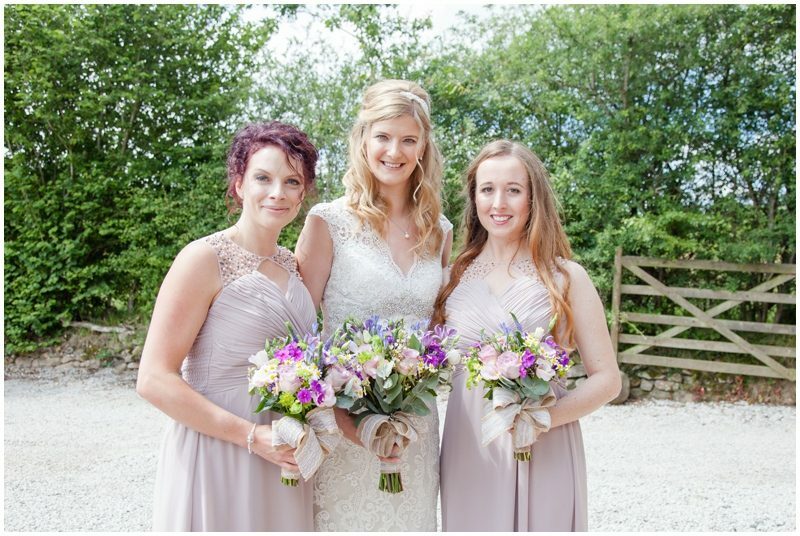 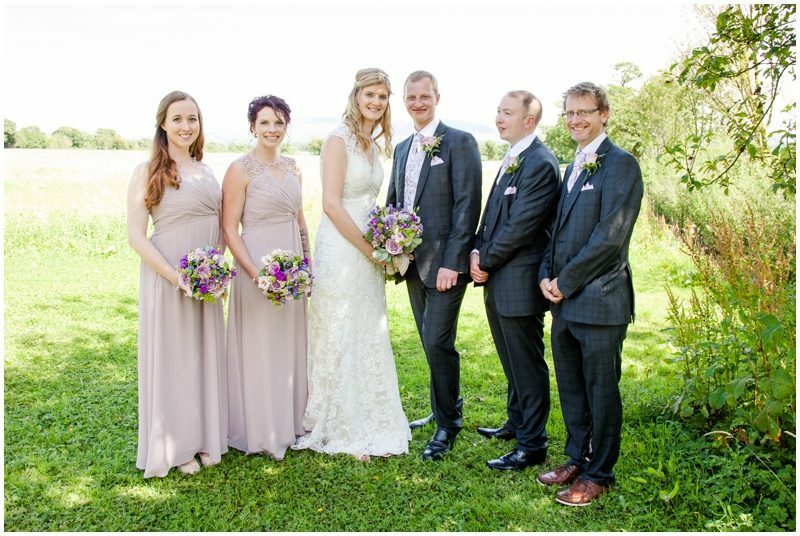 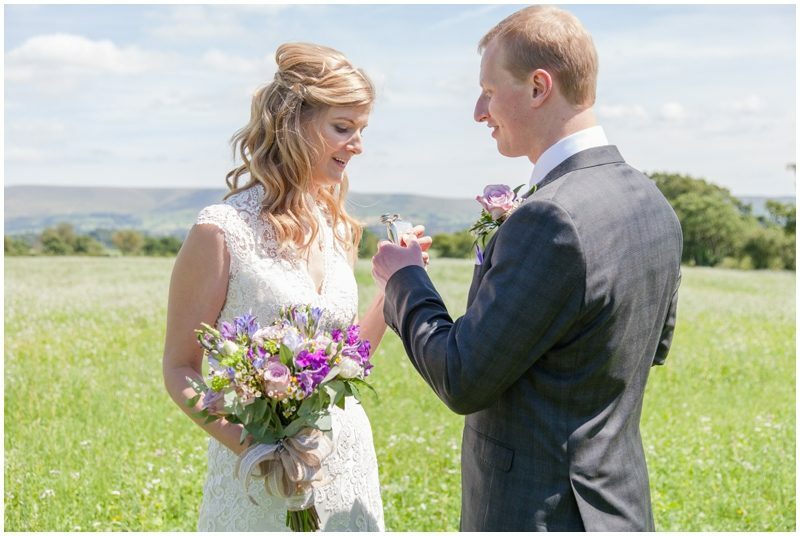 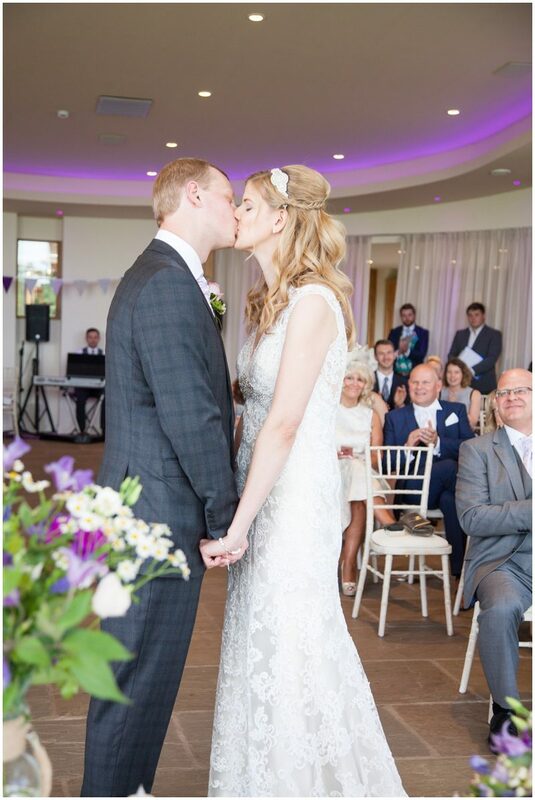 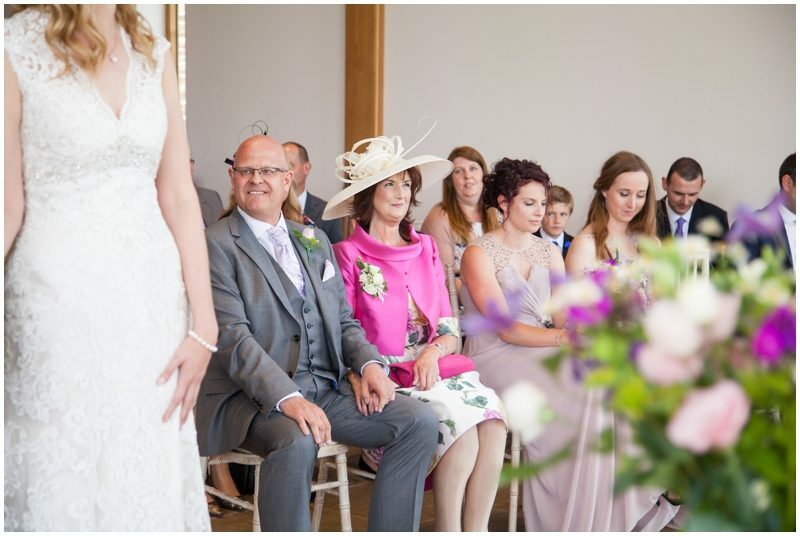 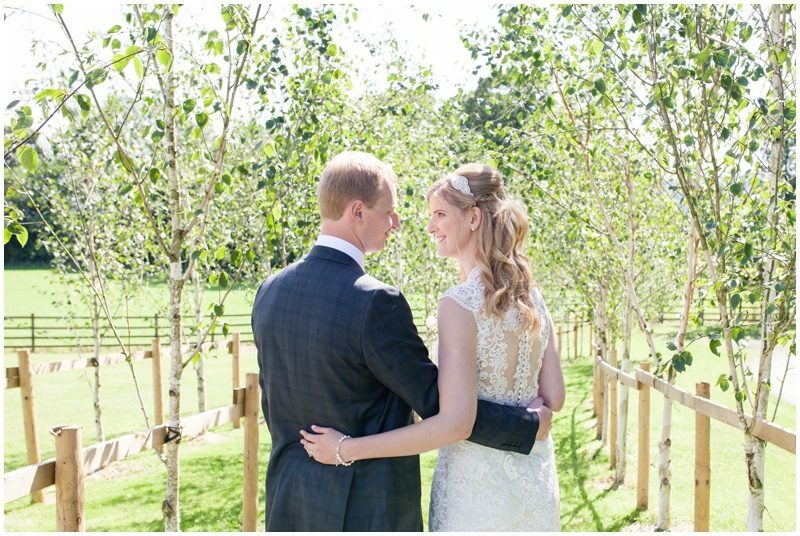 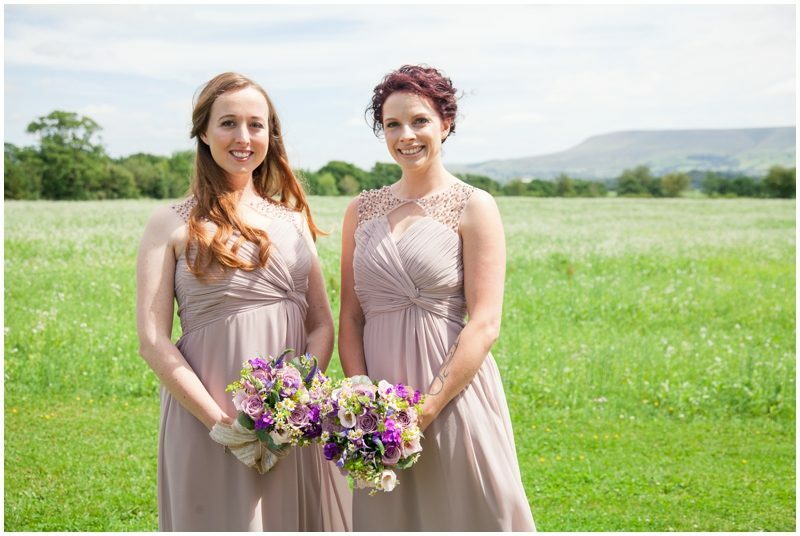 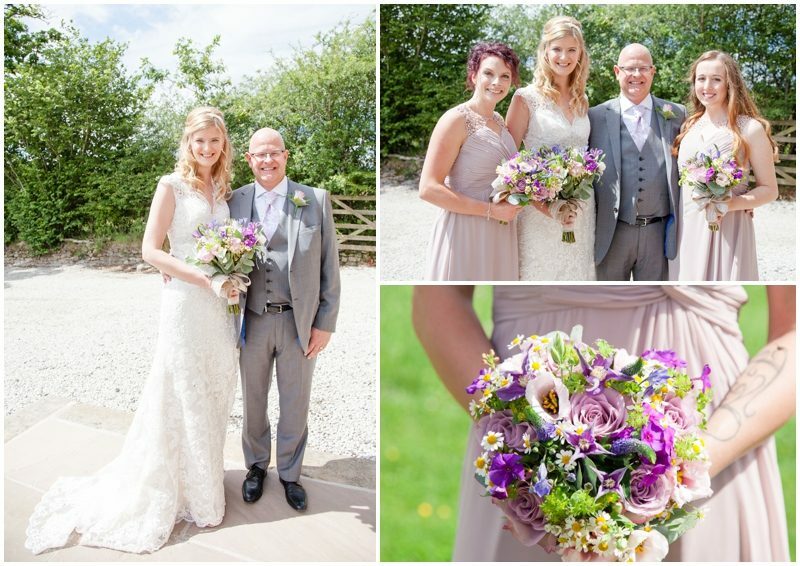 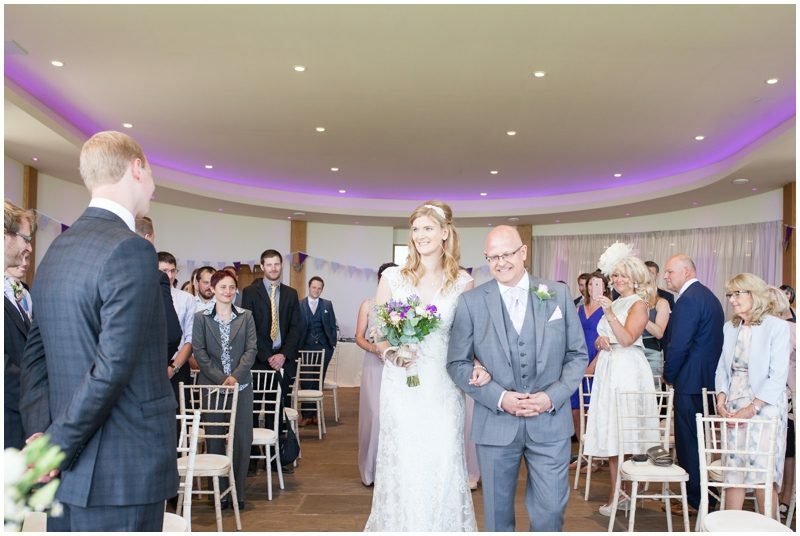 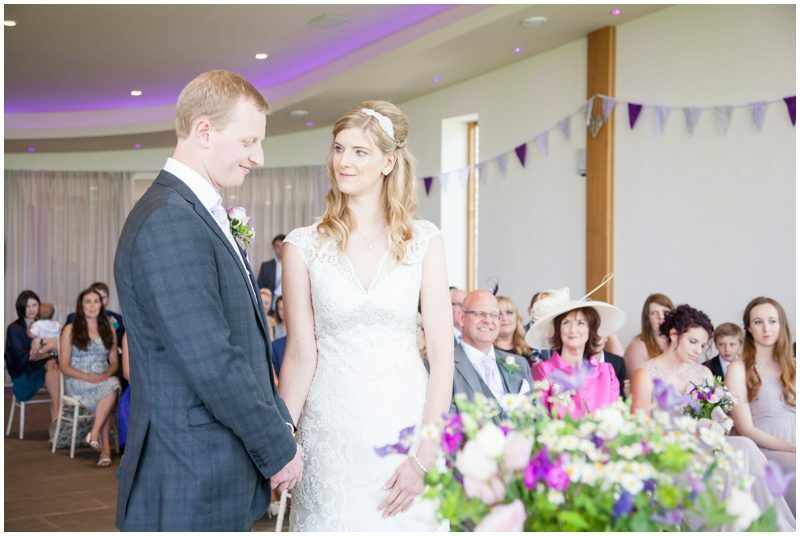 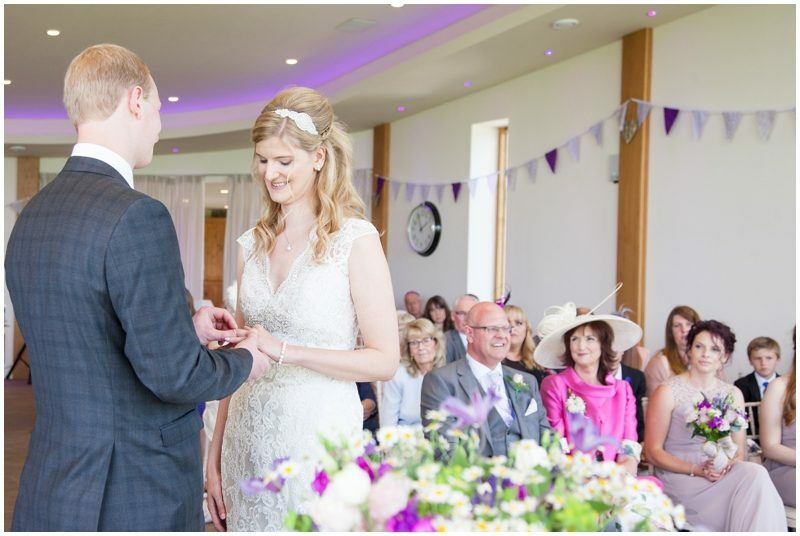 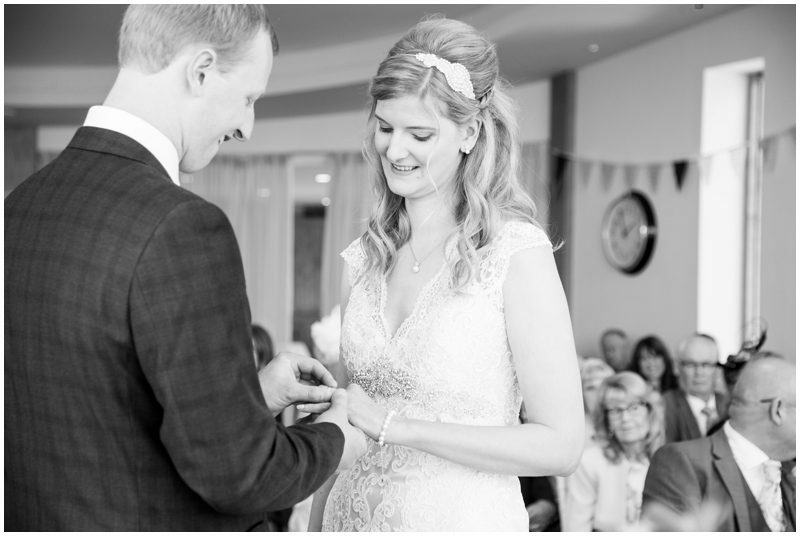 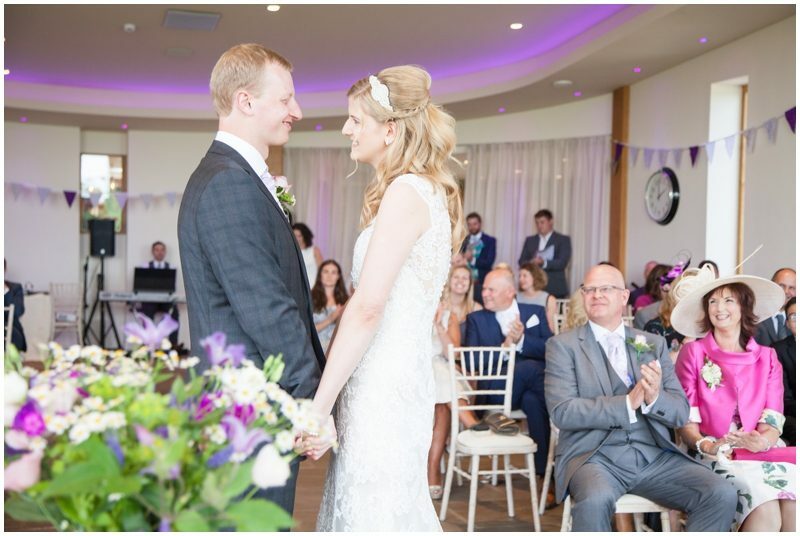 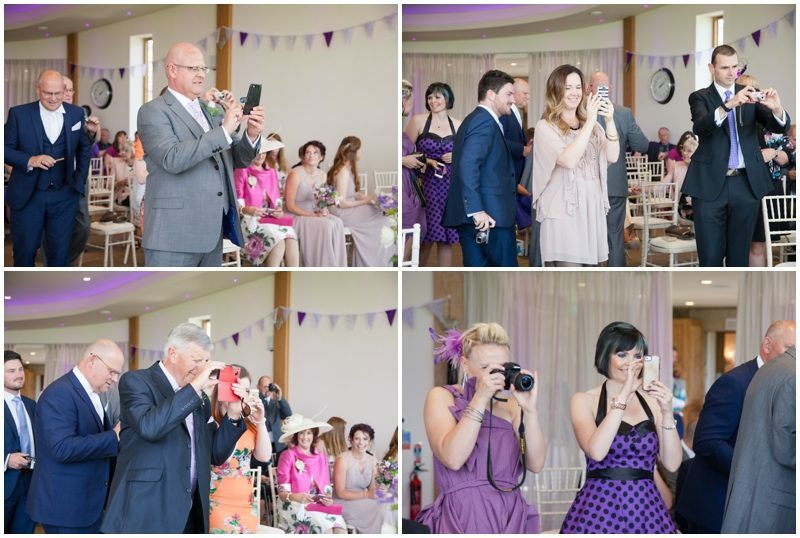 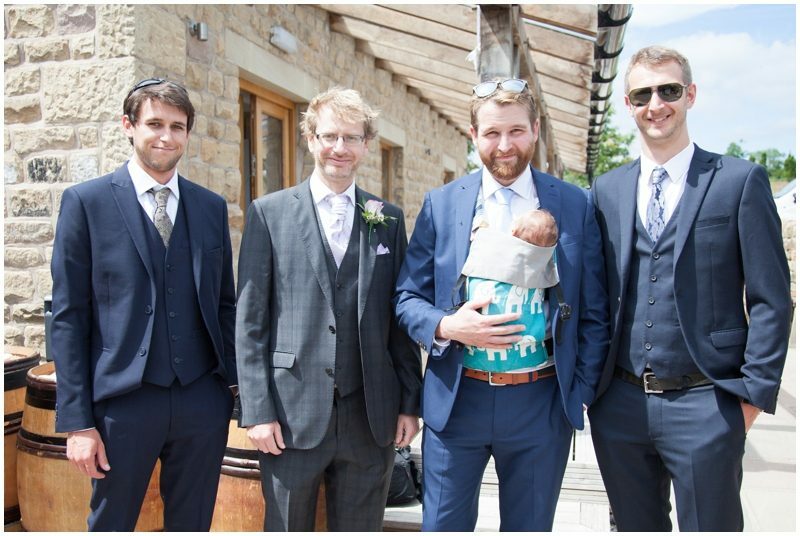 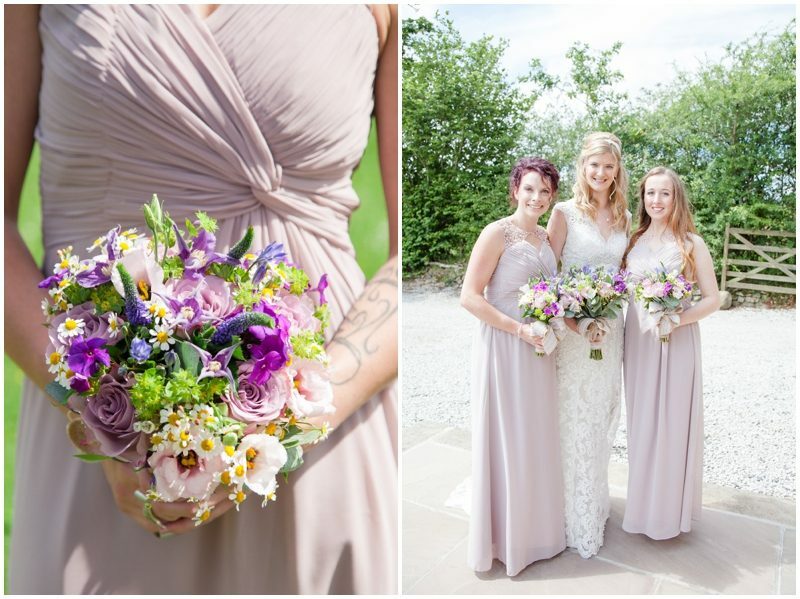 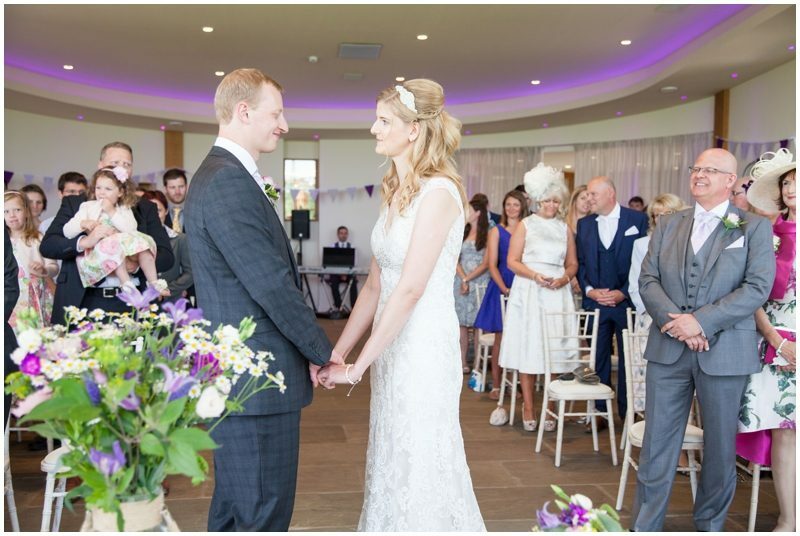 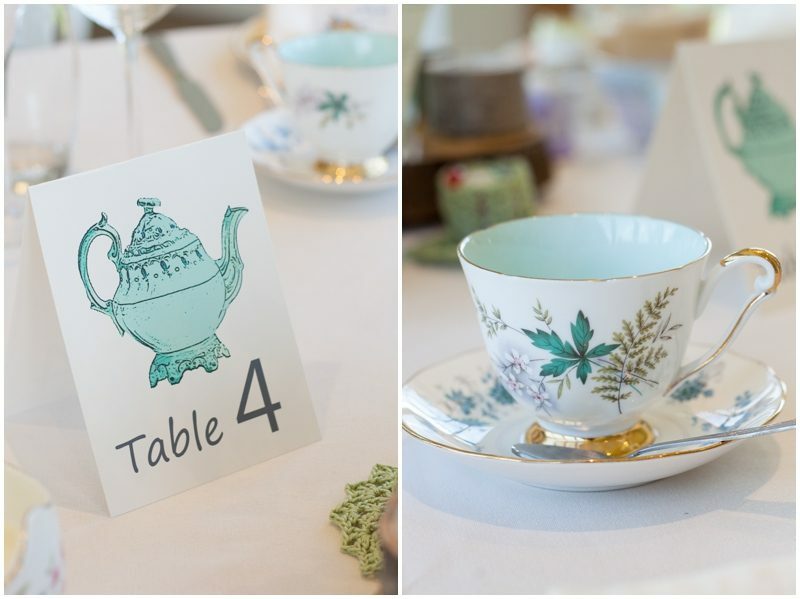 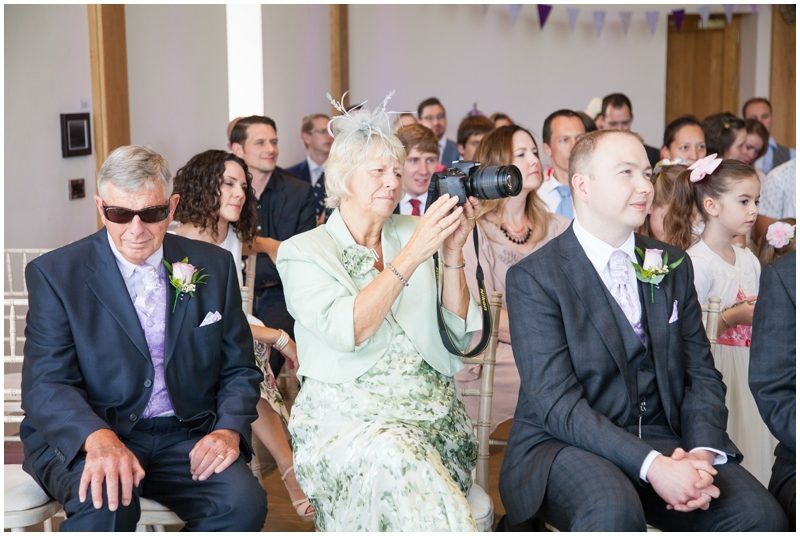 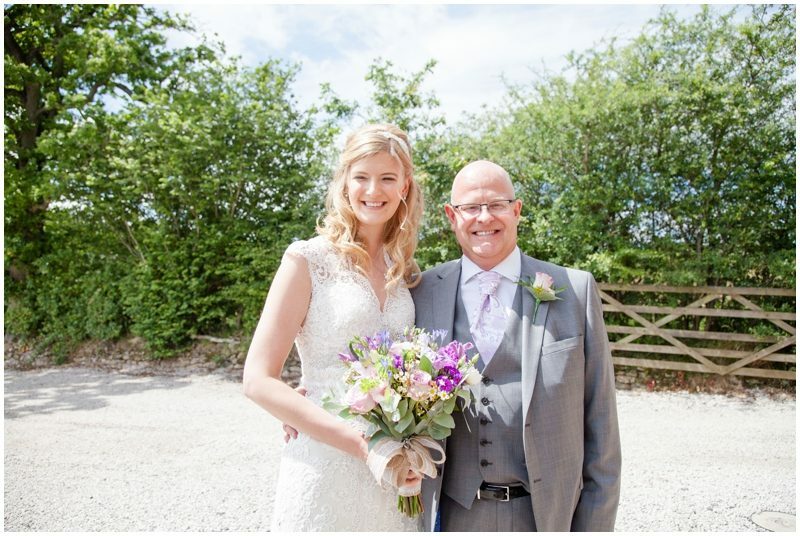 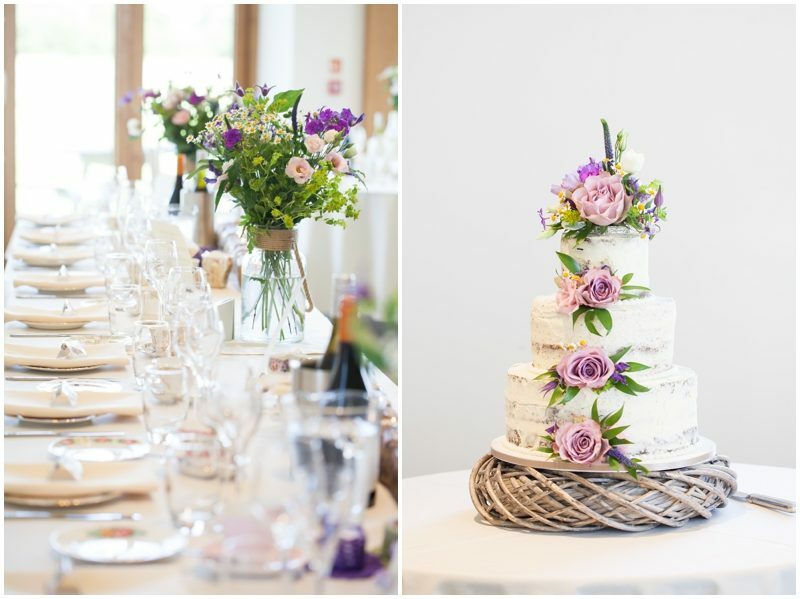 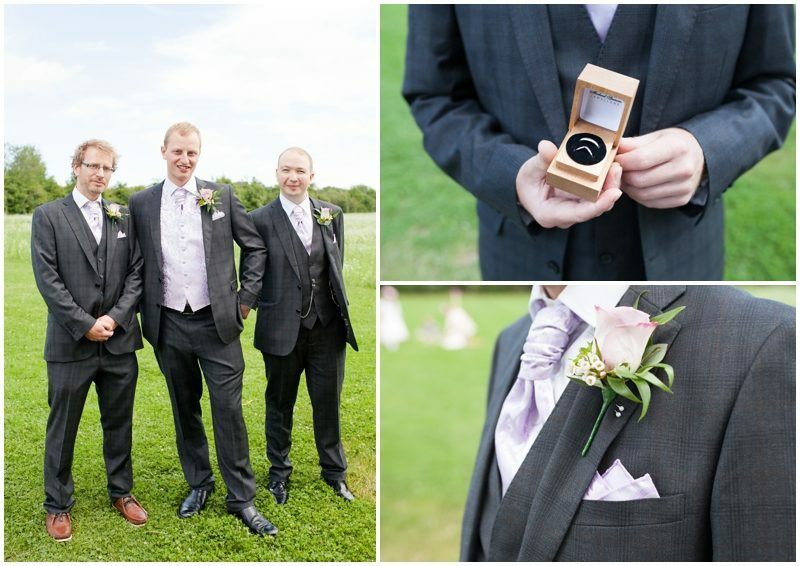 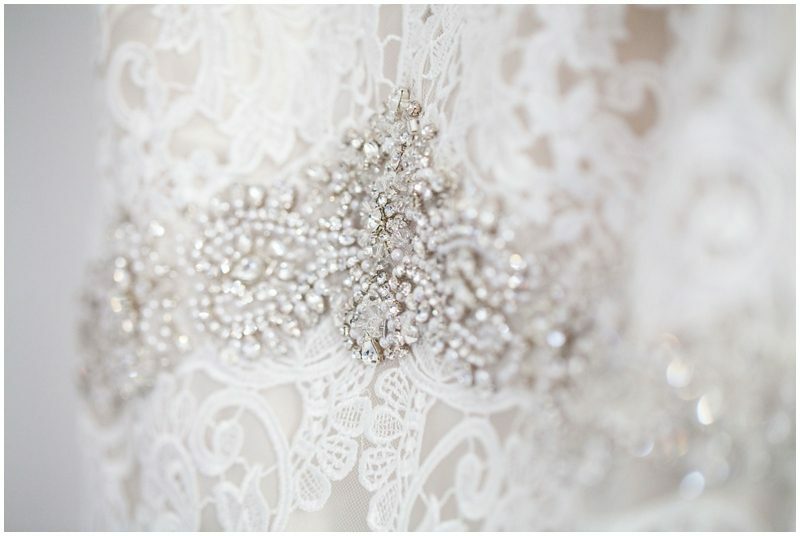 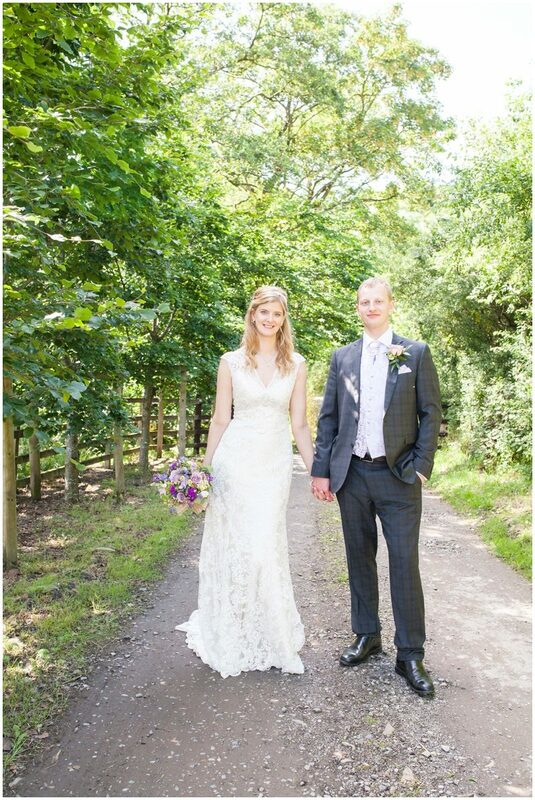 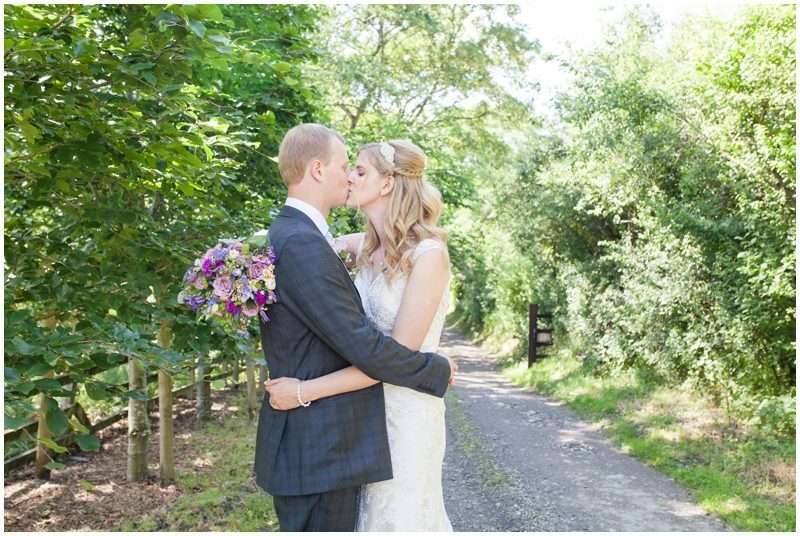 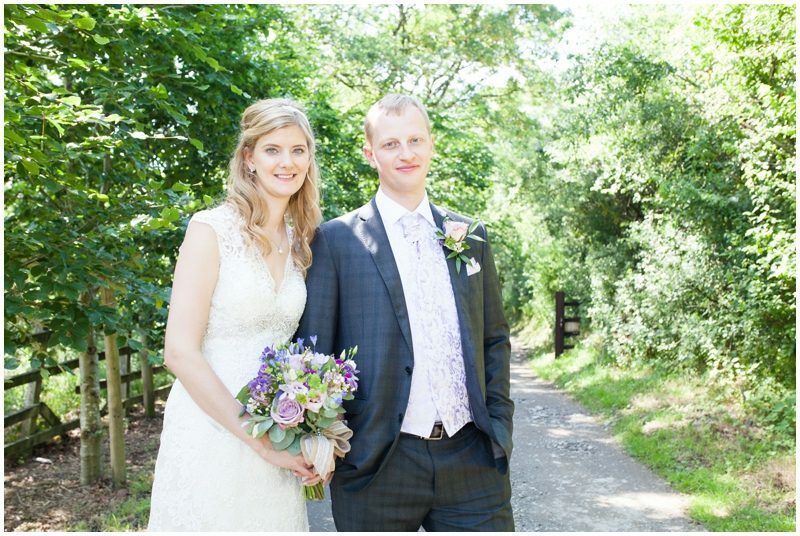 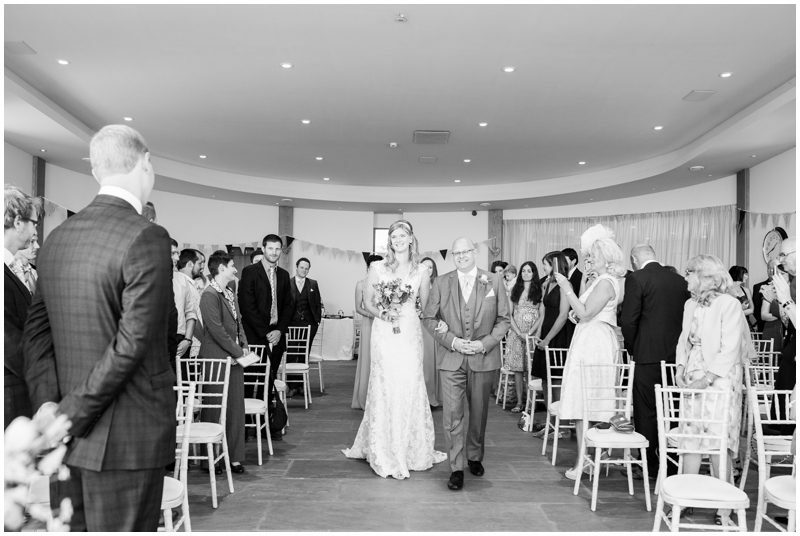 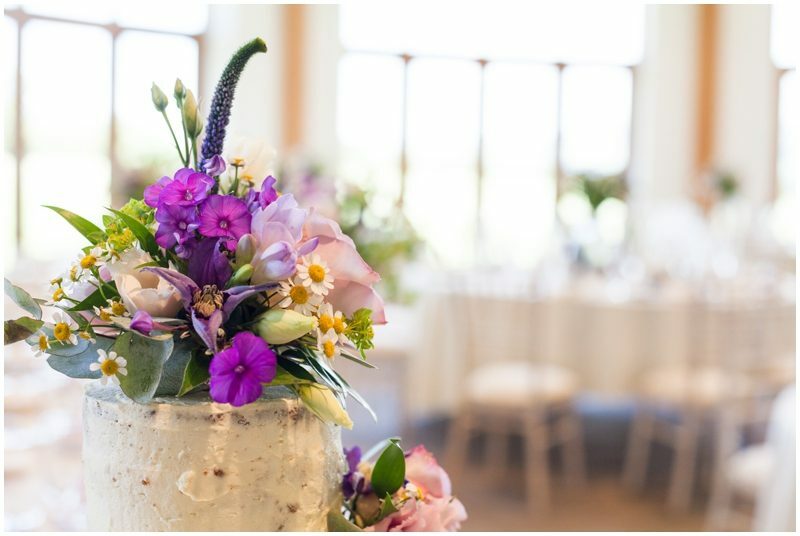 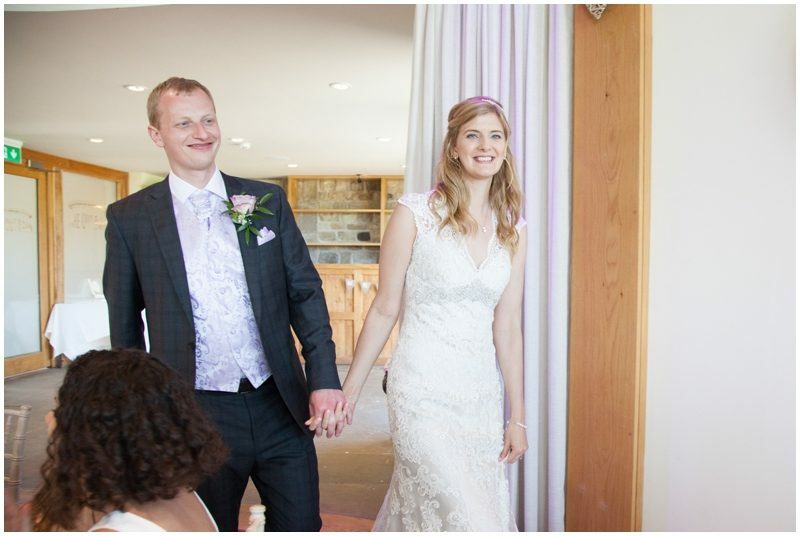 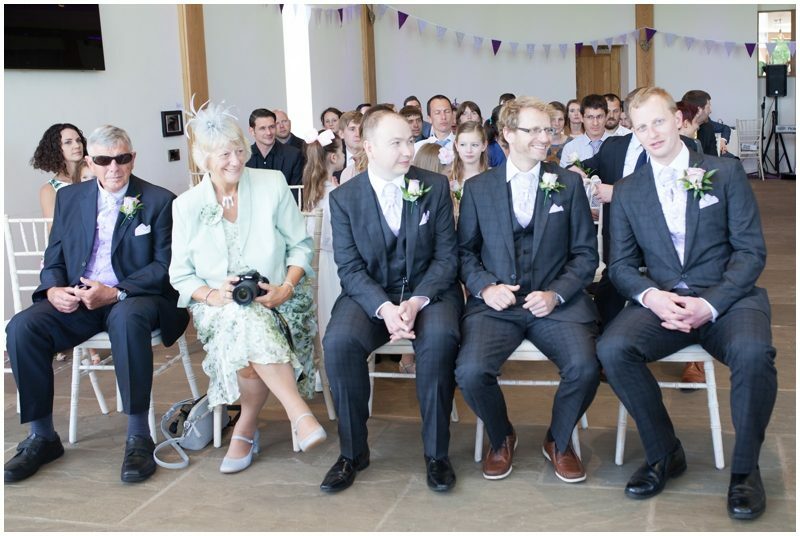 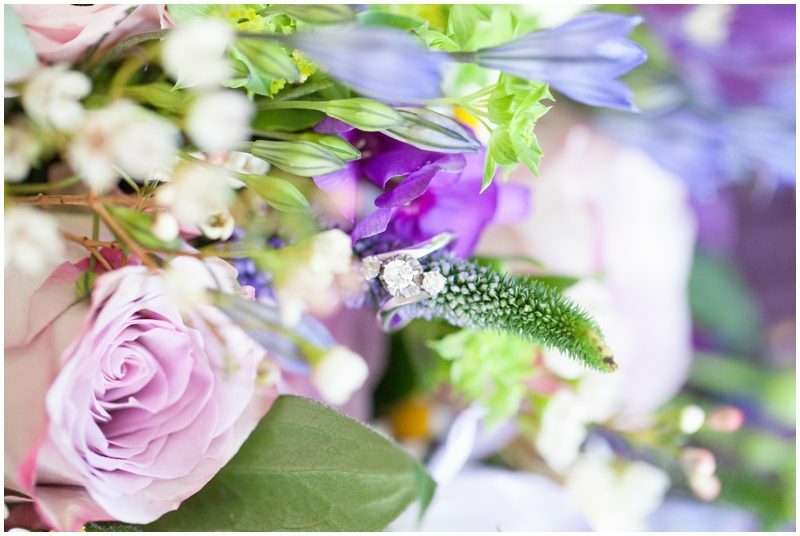 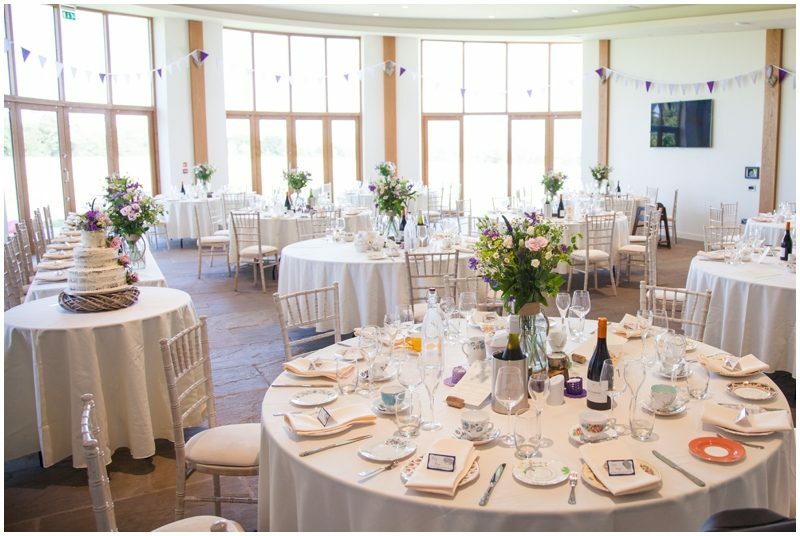 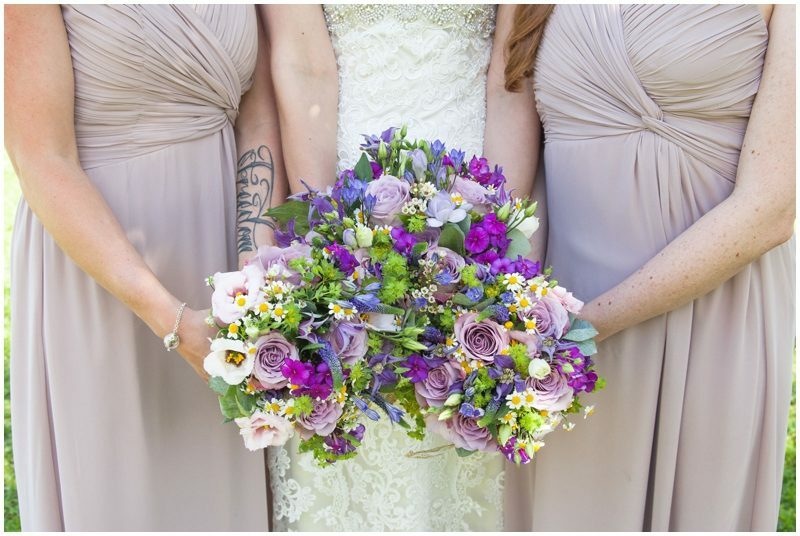 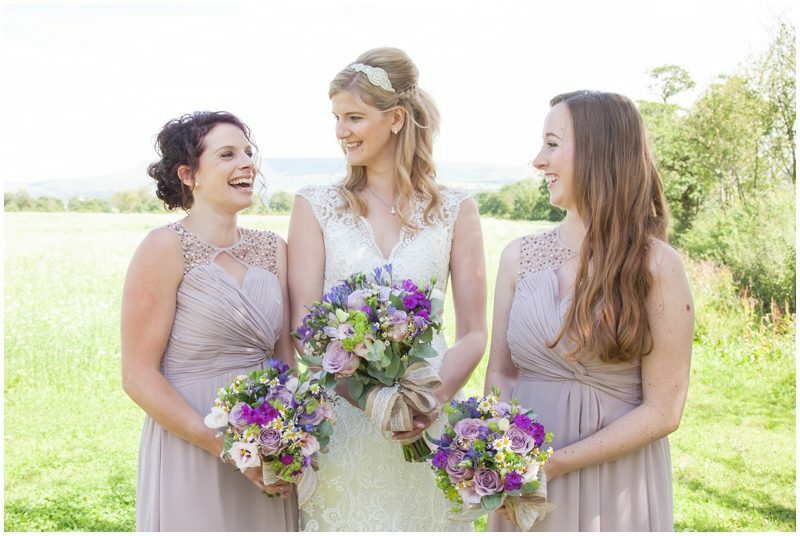 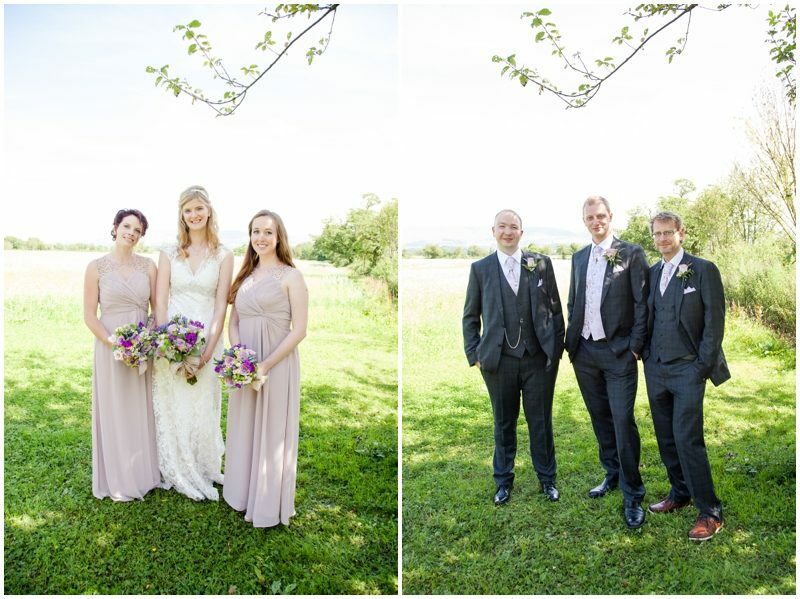 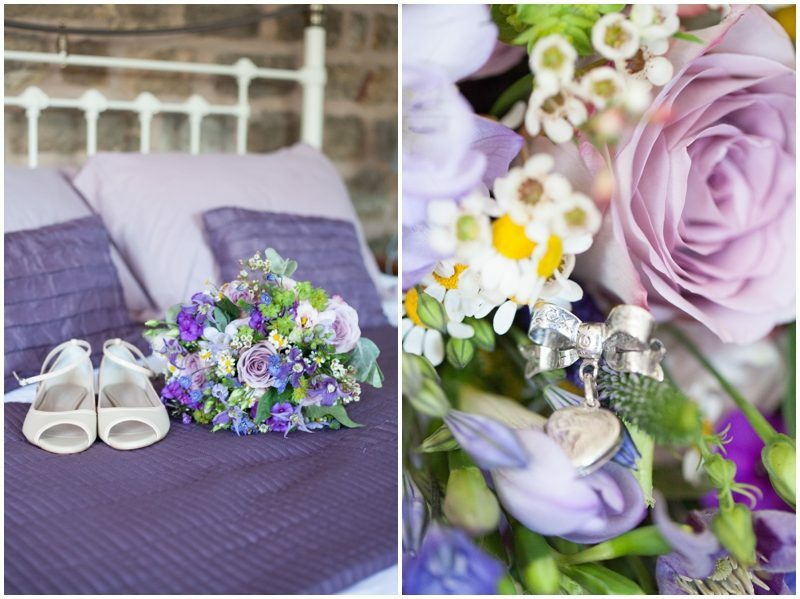 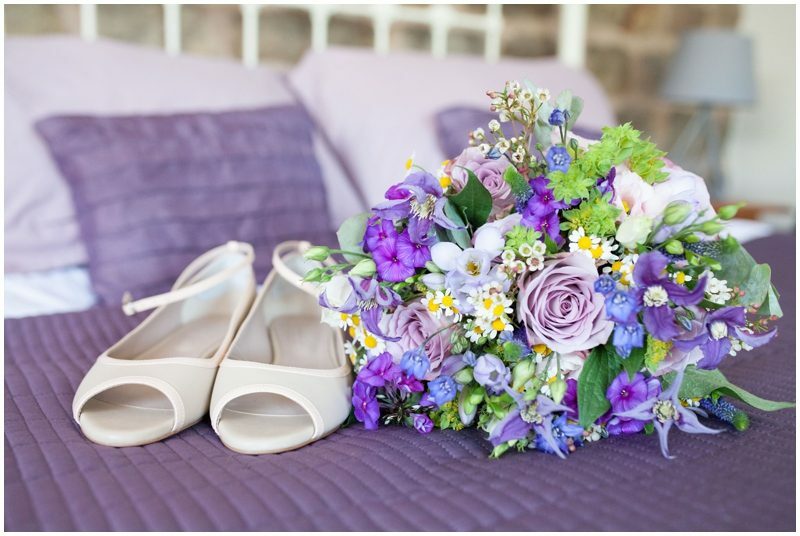 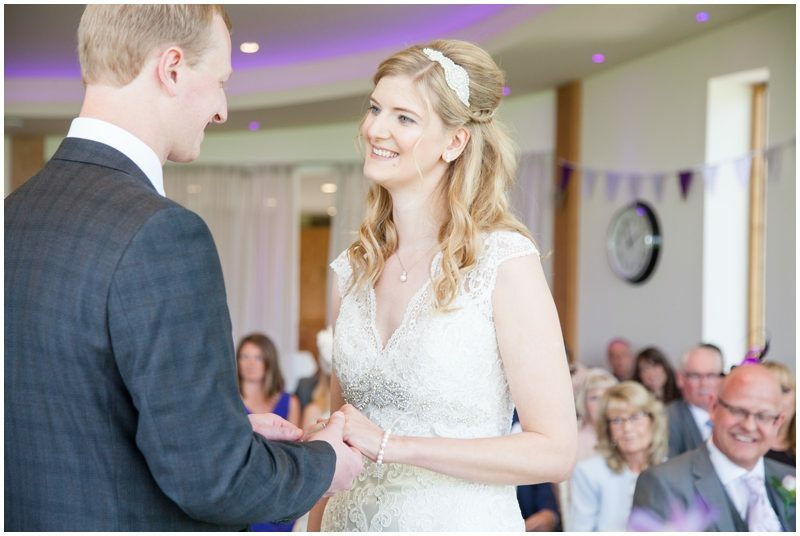 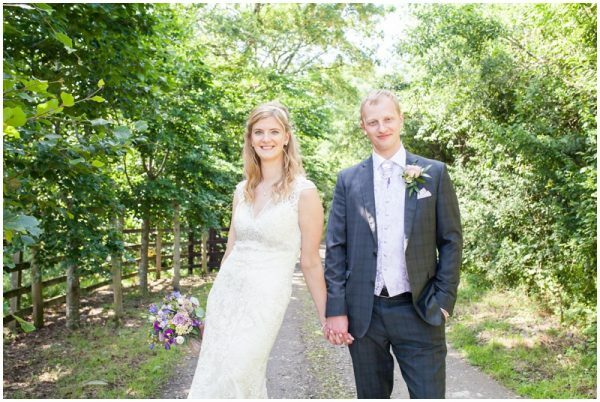 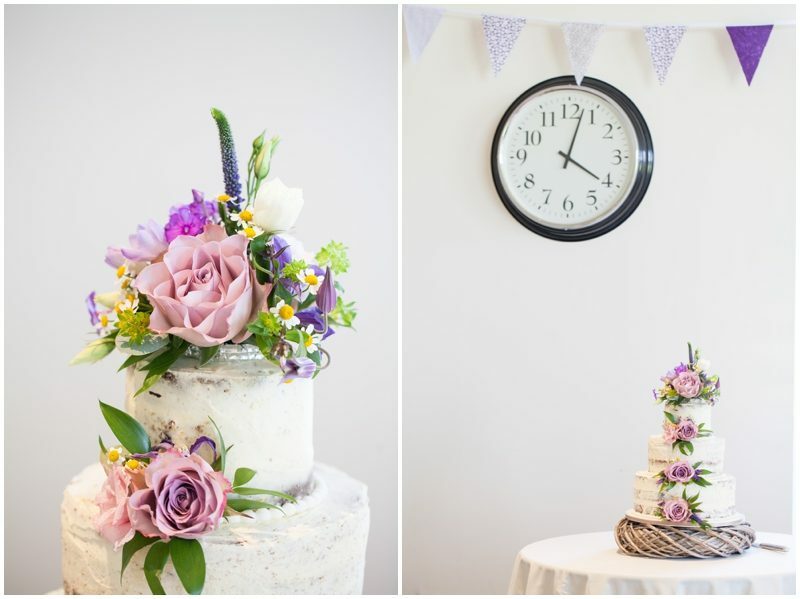 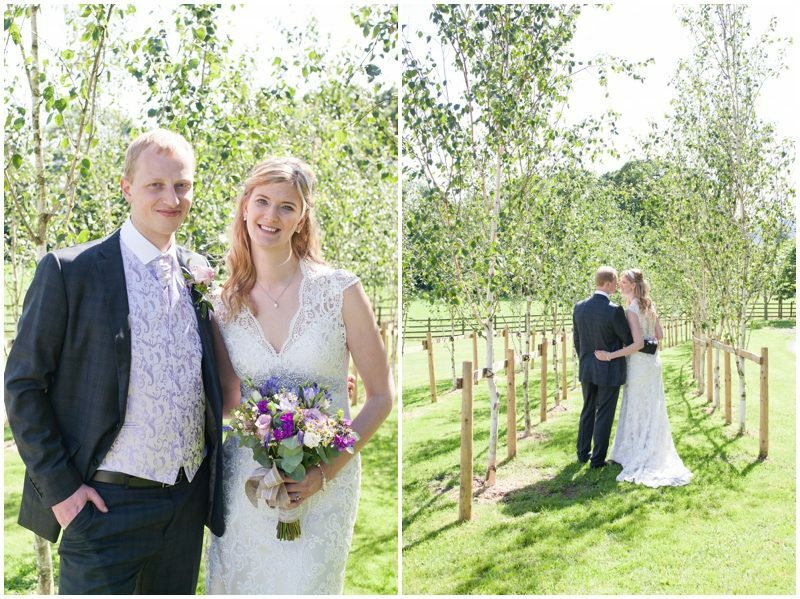 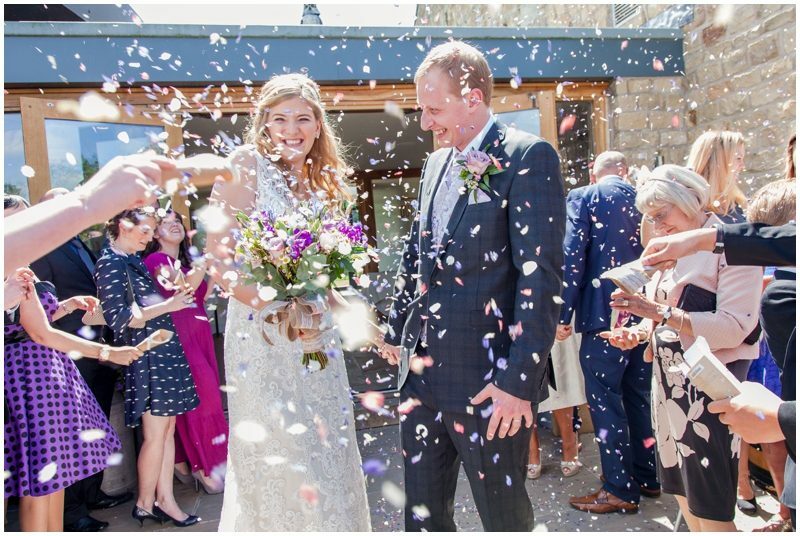 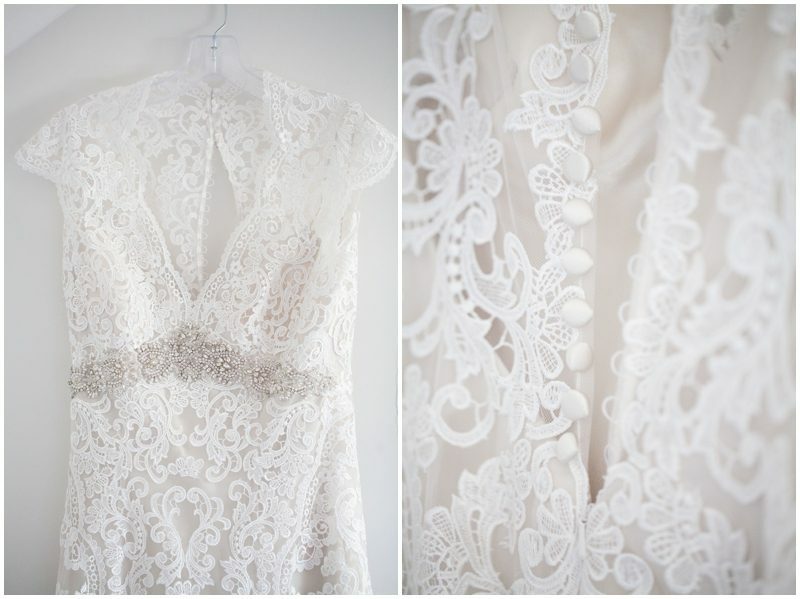 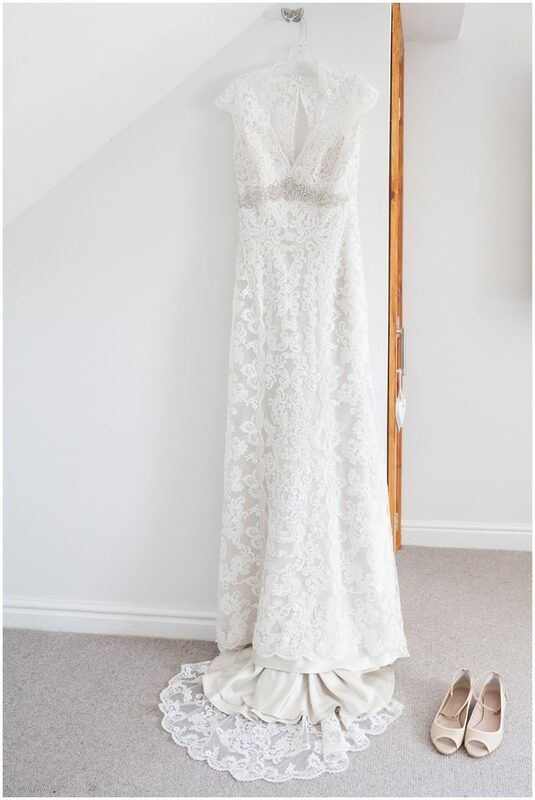 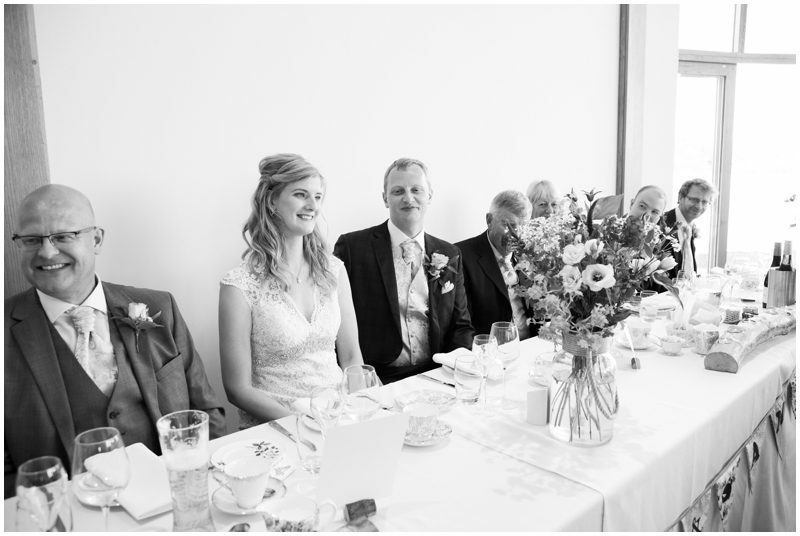 They found their dream wedding venue nestled her in the Ribble Valley. 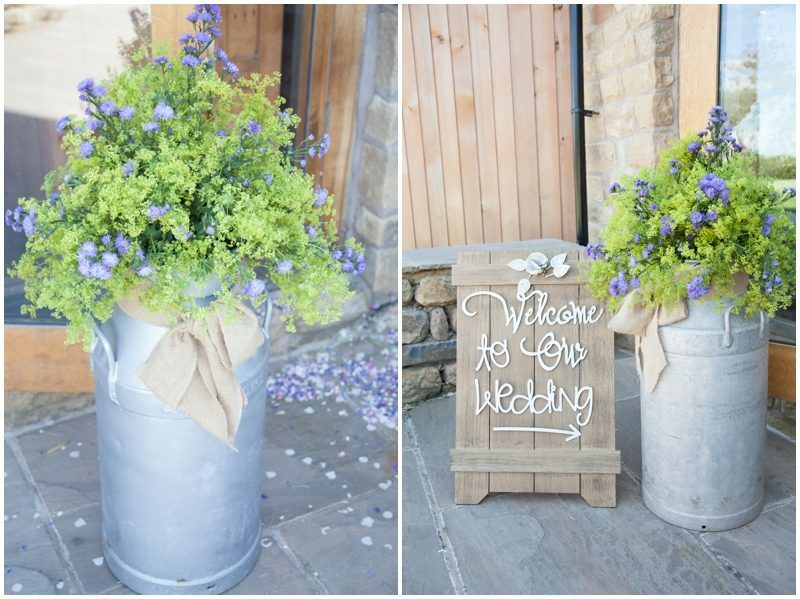 The Out Barn is a rural wedding venue which mixes old with new. 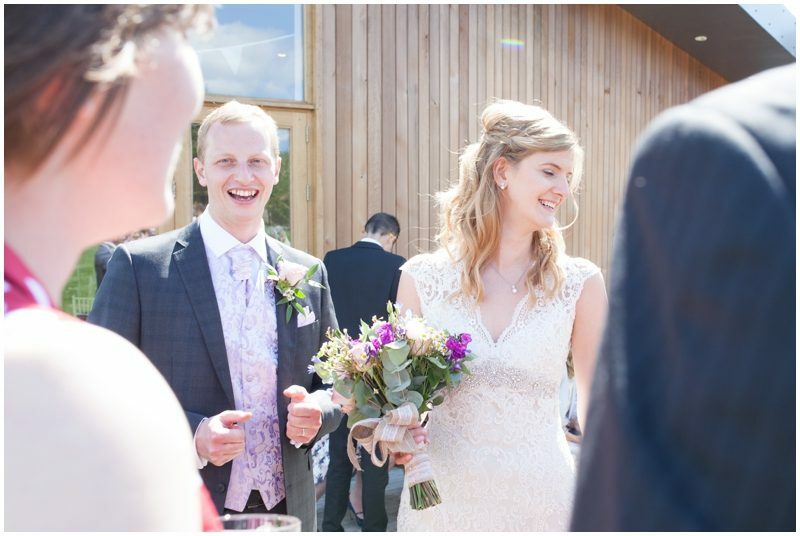 The Rustic 17th Century barn is complemented with a beautiful Cedar clad oval extension which is light an airy. 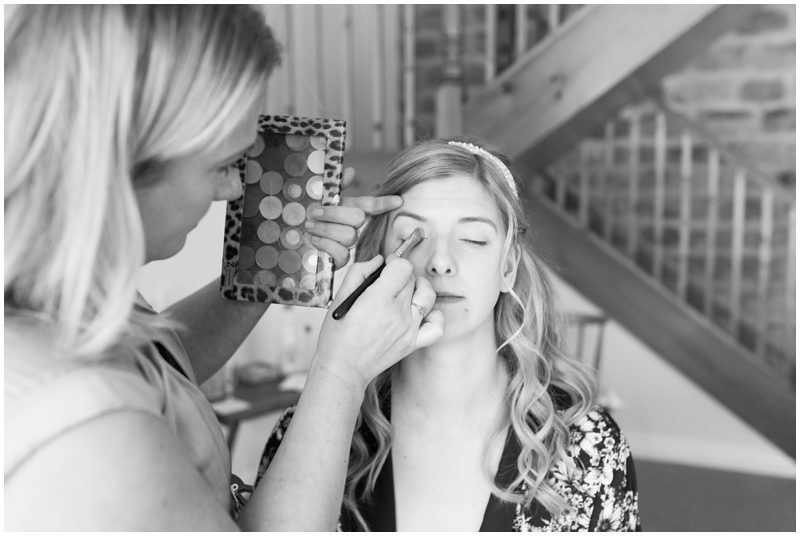 I started the morning with Jodie and the girls in the Old Dairy wedding cottage owned by The Out Barn Wedding Venue. 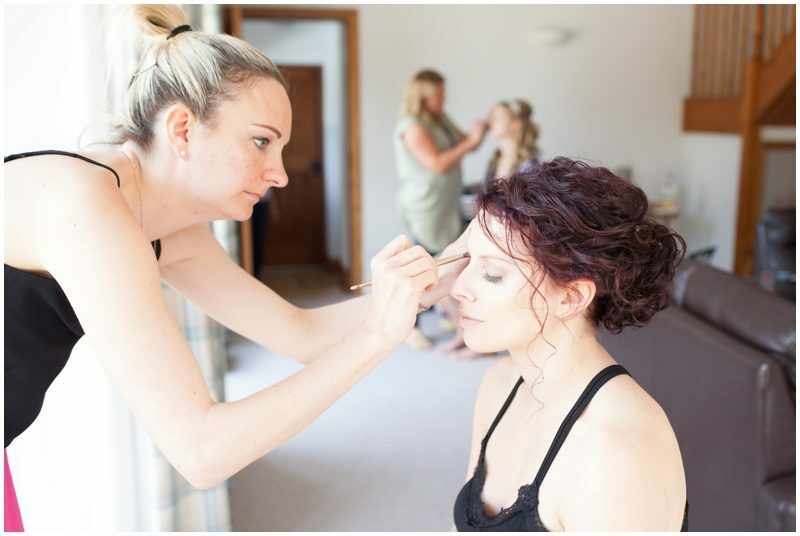 It was such a chilled morning, hair , makeup and chit chat. 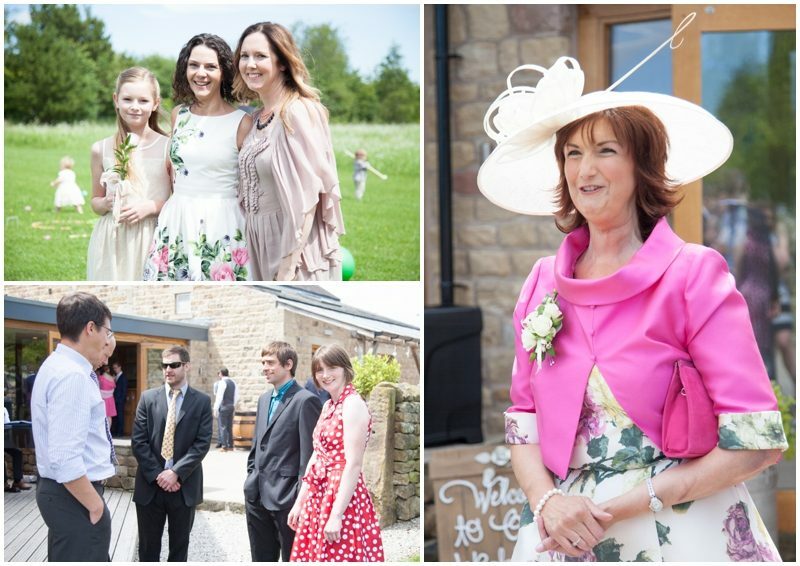 It was a glorious day just a few fluffy clouds in the sky. 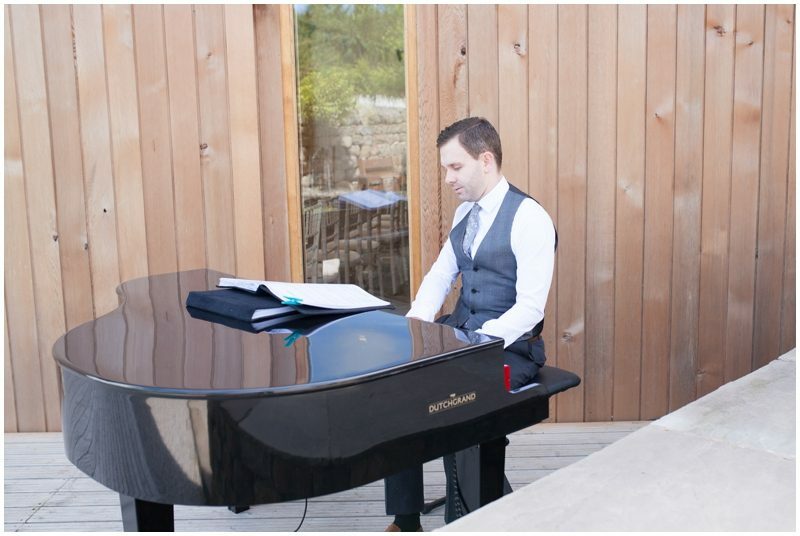 When I arrived at the Out Barn guest were milling around chatting and listening to the sound of the piano. 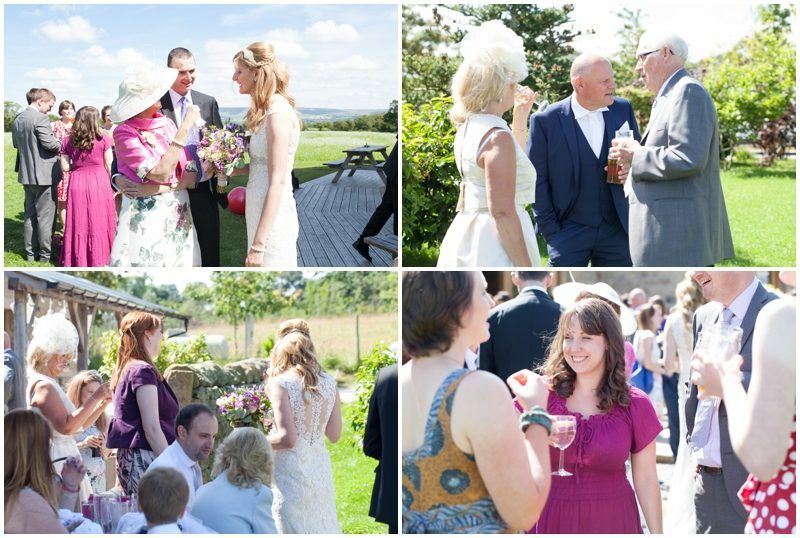 It’s what you would call a perfect summers day.